As I’m sure you can imagine, I do a lot of shopping for party supplies. I’m always planning a party for the blog, family, friends, special celebrations, etc. so I’m always looking for unique & creative party supplies. Wondering where I do my shopping? 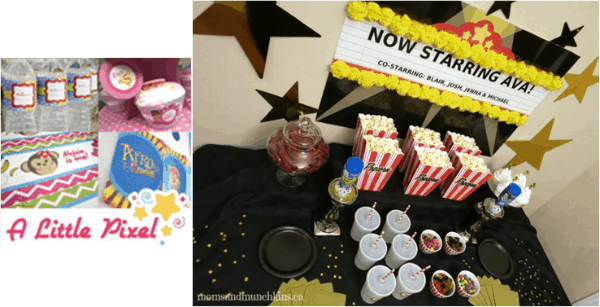 I’ve put together a list of the Moms & Munchkins Recommended Party Suppliers here for you. All of these ladies are fabulous to work with and I know you’ll find exactly what you need. They are all more than willing to help you find what you need for the perfect party. 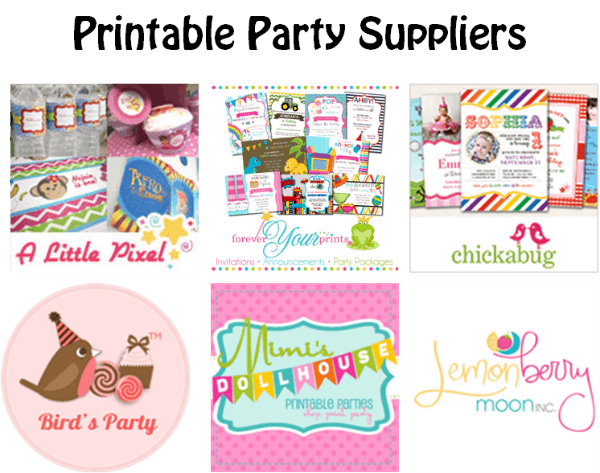 When I need printable supplies for a party I’m working on, there are a few talented ladies that I turn to for help. For the last several months, I’ve been working closely with Leila of A Little Pixel for a large variety of parties both for Moms & Munchkins and for some magazine articles I’m working on. 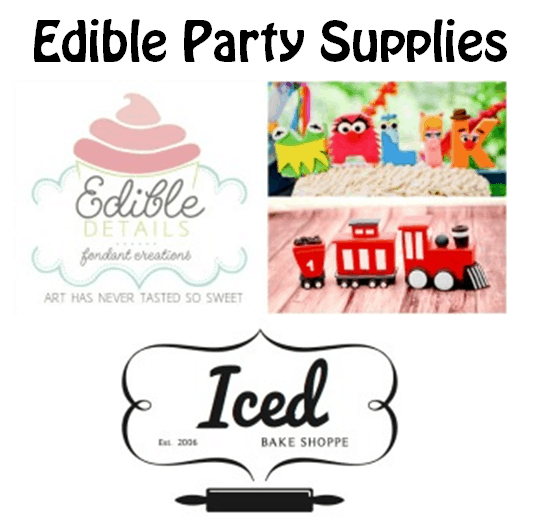 Leila has a great selection of printable party supplies and she can help you create what you need for your next event. Remember the fun football party I put together last fall? All of those printables were courtesy of Forever Your Prints. Karen is always great to work with and she has so many fabulous ideas for making your next party stand out. 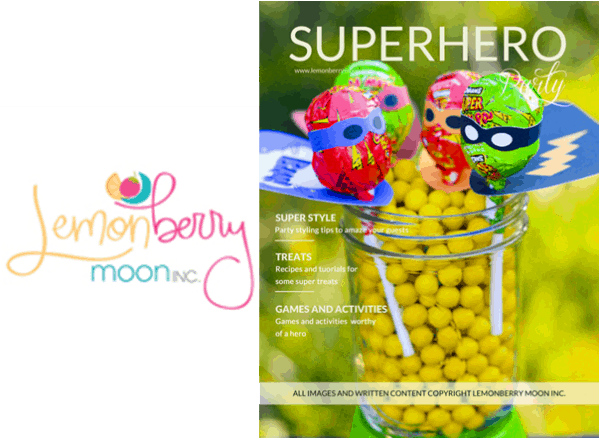 She works closely with Elizabeth of Lemonberry Moon who you’ll see contributing monthly here on Moms & Munchkins. For my son’s first birthday party, I turned to Heather of Chickabug for help. 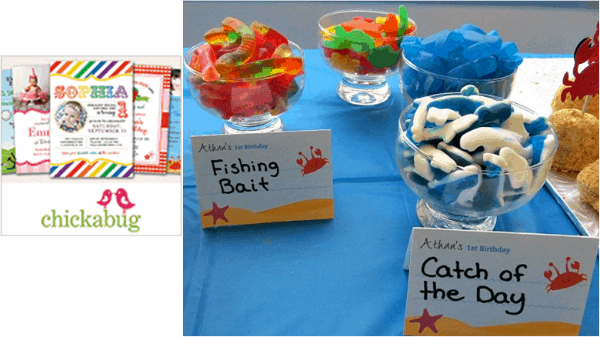 Not only did she have the perfect printables for the party but she had loads of inspiration from other customer’s parties. For my son’s second birthday party, I had an idea to make stick horses for all the kids to take home as favors. The only problem…I have no idea how to sew! 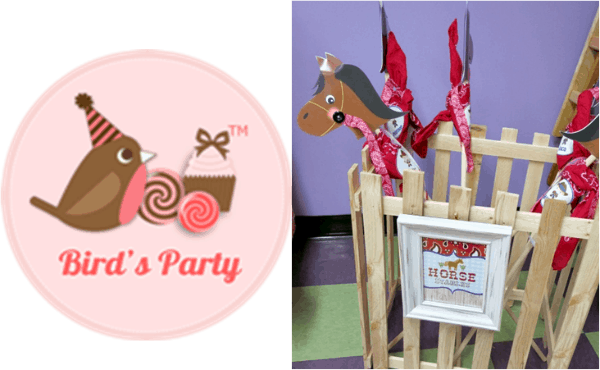 I came across a creative printable idea for stick horses on Bird’s Party and I put my husband to work to build a little stable for them. The kids loved them! In addition to fabulous printables, you’ll find plenty of party ideas on Bird’s site. 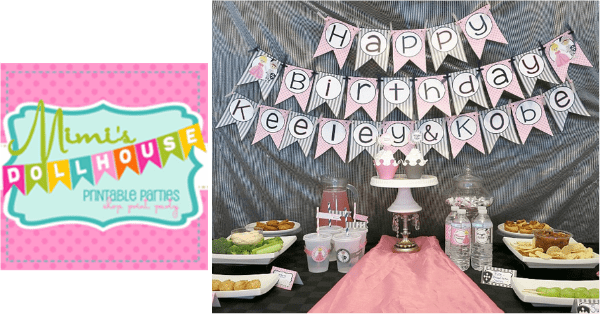 I’ve worked with Holly of Mimi’s Dollhouse several times on the blog and I’ve always enjoyed working with her printable party packages. Remember the Princess & Knight Party? That is just one of the creative party themes I’ve used of Holly’s. Elizabeth of Lemonberry Moon is talented in so many different ways! 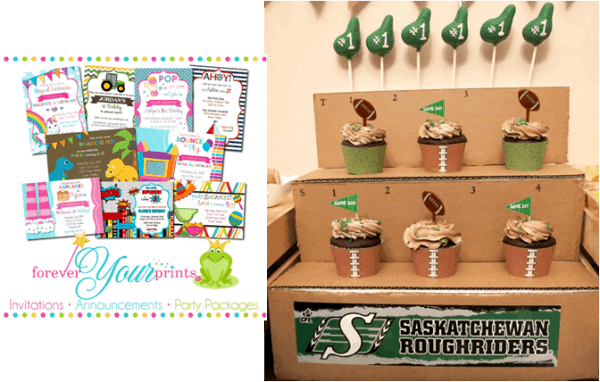 She’s a creative party designer, she’s a talented photographer and she puts together unique party planning books and printable packages to help parents plan the ultimate birthday party on a budget. You’ll also find her contributing to Moms & Munchkins once a month in our Party Tip Tuesday features. The dessert buffet table is one of my favorite parts of any party. 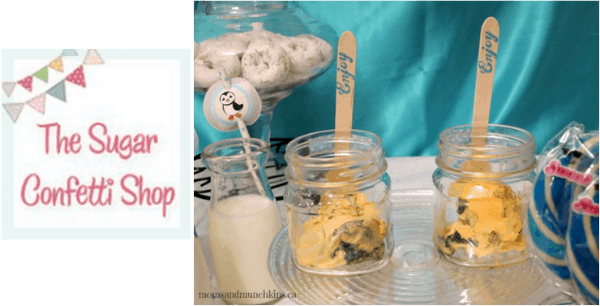 These incredibly talented ladies can help you create adorable & edible party supplies that guests of all ages will love. If you’ve been following Moms & Munchkins for a while, you’ll be familiar with the work of Leah and the team at Iced…Bake Shoppe. They are a Canadian supplier but they ship delicious creations throughout Canada and the US. Once I saw the adorable farm fondant characters that Brittany of Edible Details made for my son’s 2nd birthday party, I knew I had an annual tradition of including her in my son’s party plans. Her creations are truly unbelievable! Some people say a woman can never have enough pairs of shoes but for me…I can never have enough party supplies! There are a few fabulous ladies that I trust for quality party supplies. Lina of PartyStock is amazing to work with! She has always been able to help me find what I’m looking for. Her customer service skills are wonderful and she has a fabulous collection of unique & creative party supplies. 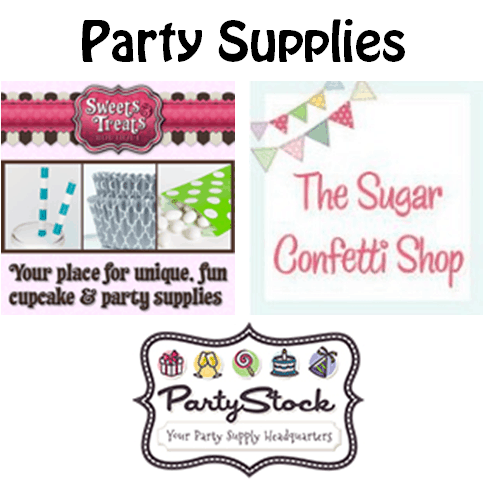 Michelle of The Sugar Confetti Shop has a wide variety of party supplies that you won’t find in your local party supply chain store. 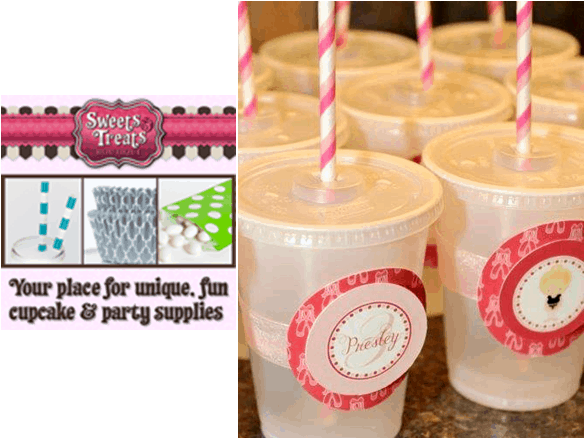 I have quite a few of her products coming up in our next party theme…a Carnival Party! Have you ever purchased adorable cupcake liners only to have the grease go through them & during the baking process? You won’t have that problem with Sweets & Treats Boutique greaseproof baking cups! Shannon has a large variety of quality products to choose from. 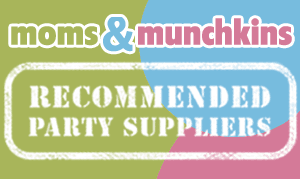 Are you a party supplier that wants to be included in our recommended list? Contact me and we can discuss options!